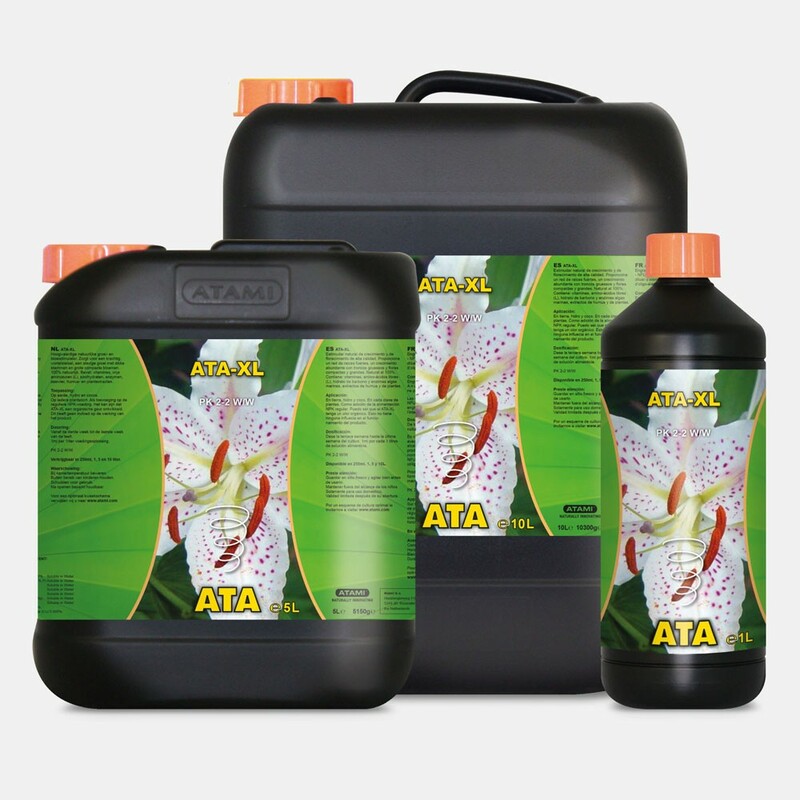 A clever mix of natural ingredients, added minerals, vitamins and amino acids provide an excellent growing and flowering stimulator. 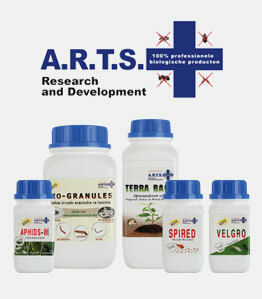 ATA-XL is a real miracle drink for your plant! 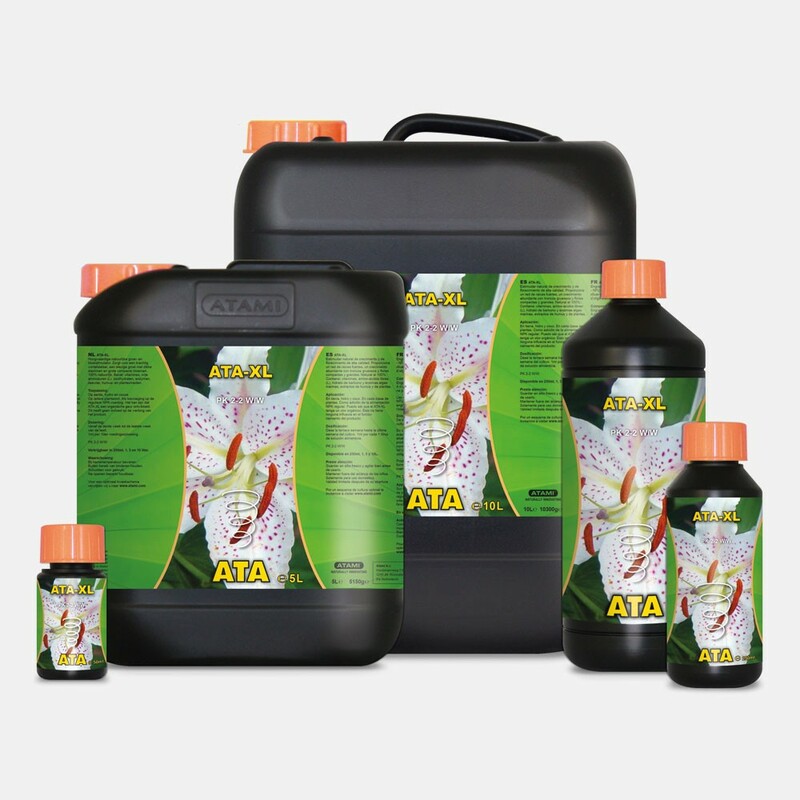 This rich combination has a very favourable impact on the condition of the root system and encourages a growth spurt of the plant with sturdy branches. 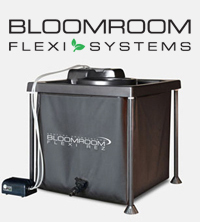 During the blooming period this powerful stimulator lets the plants flourish even more lavishly and provides well-developed, rich flowers.